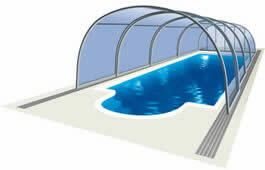 We are introducing new models of low swimming pool enclosures. These models were especially made on base of our customer requests. 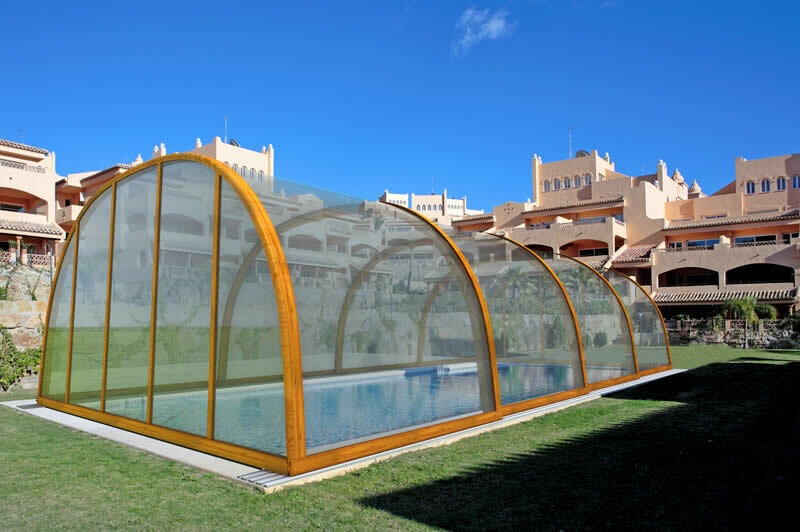 We have created new line of models with rounded aluminium profiles which have the highest safety and aesthetic standards as well as stability and endurance. 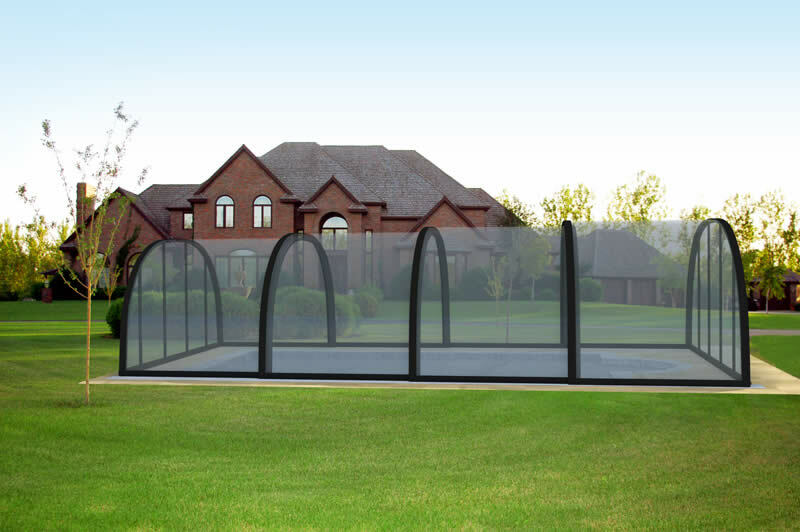 Every model from the NEO line has also very comfort automatic locking system.